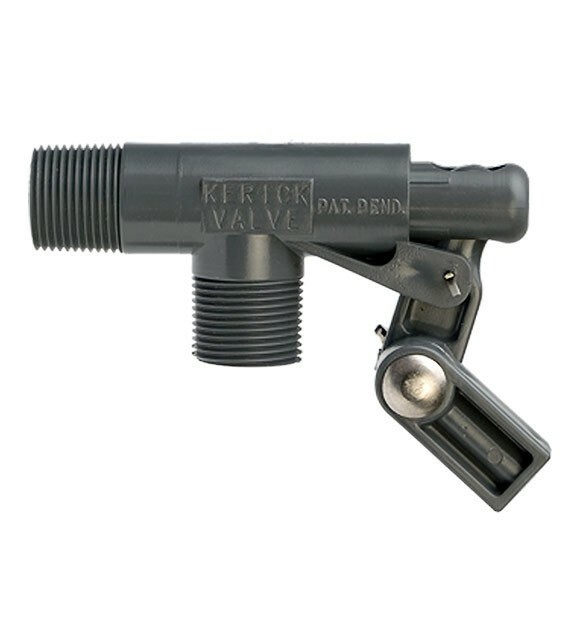 These heavy-duty, non-corrosive, PVC float valves are available with .30” and .48” orifice sizes to match required flow ranges and are standard mount with a 3/4” pipe thread inlet and outlet. The PS75SS and PX75SS use a 6" float. 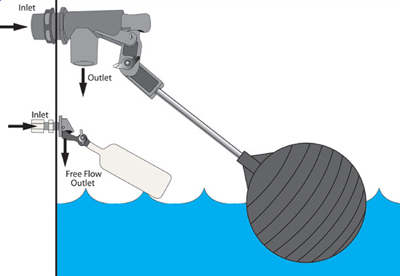 The PS75LS uses a 4" x 5" float. PX75SS features an extended inlet.